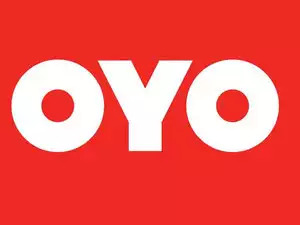 After issuing a notice to Online Travel Aggregators (OTAs) – MakeMyTrip and GoIbibo, the Federation of Hotel & Restaurant Associations of India (FHRAI), has warned of action against Oyo alleging large scale breach of contracts, jeopardising the safety of consumers and violation of laws. In a letter dated December 10, 2018, FHRAI has pointed out to the company that it is endorsing illegal and unlicensed bed and breakfast apartments, flats in residential and commercial buildings, rooms in chawls and such other independent structures as hotels. “Such positioning of hotels is tantamount to misleading the guests. When a guest books in a hotel they expect to stay in a hotel and not in an apartment or a residential premise. This not only harms the reputation of hotels in India, but also constitutes potential safety hazard for the guest,” said Gurbaxish Singh Kohli, VP, FHRAI and Hotel and president Restaurant Association of Western India (HRAWI). cVIGIL, the mobile application launched in Bengaluru during the Karnataka elections, helped voters report any violations of code of conduct. Through the application, the photo or video (of any violation) taken by a voter could be sent directly to the inbox of the returning officer or the district election officer concerned, who could then immediately verify the complaint, take action and respond within 100 minutes. In Bengaluru, we got 800 complaints. This time, during elections in the five states, we received nearly 7,000 complaints, of which 4,000 were verified and action was taken. This has given voters a lot of confidence. We have launched campaigns for voter awareness in several public places — malls, museums etc. We have sent our EVMs and VVPAT (Voter Verifiable Paper Audit Trail) machines across and asked people to come and vote and then count slips, so that they develop full confidence. Ninety-nine per cent of the parties support EVMs. When we asked political parties to come and check the EVMs, only two of them came and even they said that they had come only to learn about the machines. Then, we put up the EVM ‘Status Paper’ on our website, which has answers to all the doubts and questions. It also has inquiry reports about all incidents. Some ask why is it that developed countries are not using EVMs? Some say it does not have Internet access and so it is obsolete. Yes, it is obsolete and that is why it cannot be tampered with. It cannot be connected to the Internet and so there is no chance of any hacking. The Indian EVM is unique. We have to do a lot. Harvard University’s Electoral Integrity Project brought out a series on elections worldwide. The 2014 general elections were rated as having ‘moderate-integrity’ with a score of 59 out of 100. On nine out of the 11 parameters used for determining the integrity index, our score was 72 — ‘very high integrity’. On two counts, campaign finance and media issues, we scored very poorly — 34 and 37 respectively. We need to do a lot on those fronts. 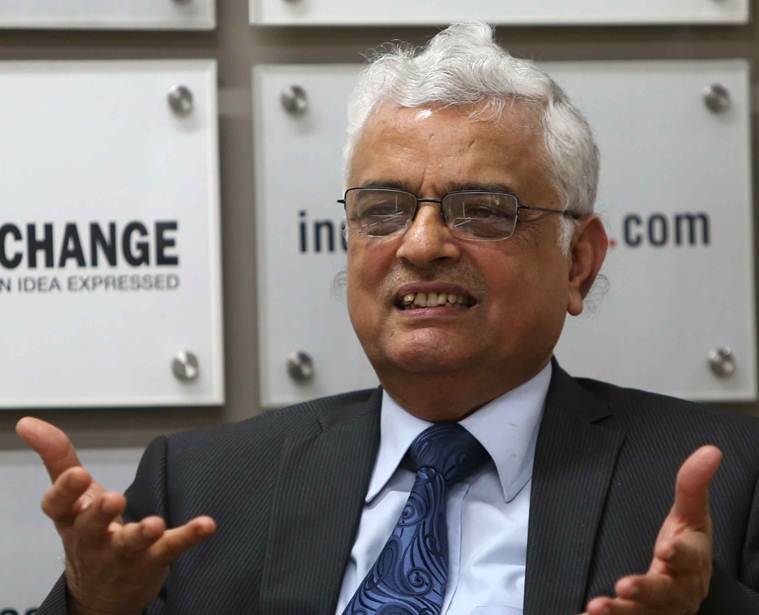 When the election bonds were brought in through the Finance Bill of 2017, the EC raised its concerns with the Law Ministry. We said that it would result in more opacity in political funding and allow for loss-making companies to donate their money, because of the removal of the company law provision that allowed for only 7.5 per cent of the profit of the last three years to be donated. And, when you don’t know the source, anyone can give money. All the grey areas and concerns were flagged by the EC.